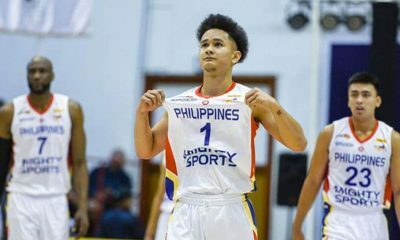 Philippines-Mighty Sports banked on a late run to swift through Egypt, 80-61, to post their seventh straight win and claim the 38th William Jones Cup title Saturday afternoon in New Taipei City in Taiwan. 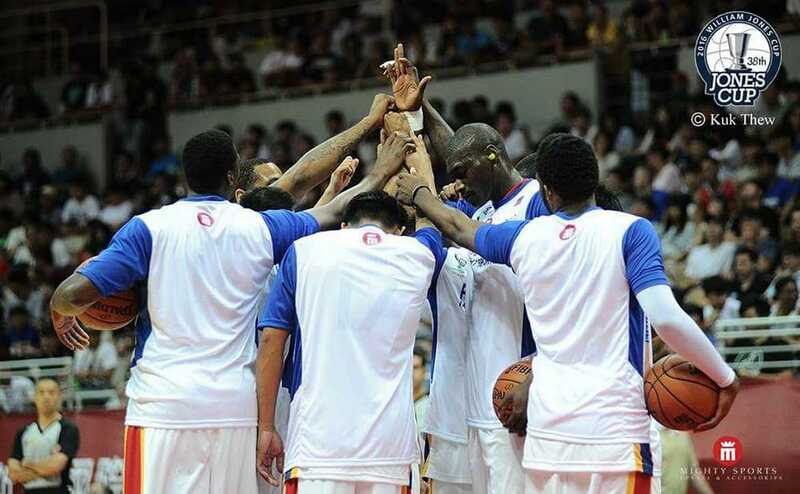 Their recent victory marks the third time the Philippines won the annual title, winning their first one in 1998 with Tim Cone at the helm and the other in 2012, with the Philippines being represented by Gilas Pilipinas. 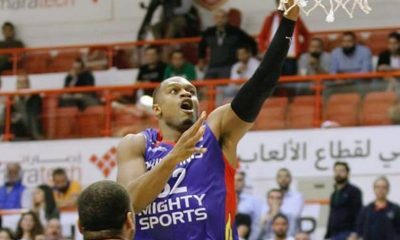 Former NLEX enforcer Al Thornton and KBL import Dewarick Spencer proved their stance as Mighty Sports’ offensive anchors. Thornton posted a double-double of 20 points and 15 boards, while Spencer chipped in 19. Mike Singletary added 11 in today’s win. From a slim 14-12 advantage at the end of the opening frame, the Philippines were able to widen the lead to eleven, 33-22, in the second quarter. But Egypt, through their executions on both ends, ran back and wrapped up the first half in a close match-up, 35-27. 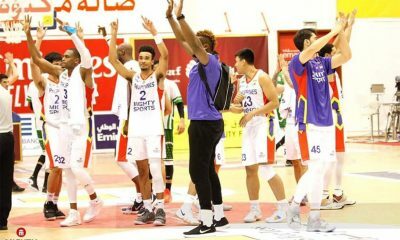 The third quarter saw Egypt come back from the eight-point deficit, outscoring Mighty Sports 20-10 to have their first taste of the lead, 47-45. But the Philippines answered back, closing out the quarter with seven unanswered points to put the themselves up, 52-47. 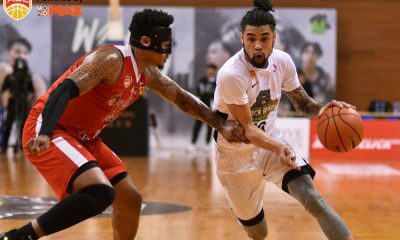 Up by just five approaching the final frame, Mighty Sports pulled off 14 straight points led by Thornton to take a commanding 20-point lead, 67-47, with less than four minutes left. From there, Mighty Sports sprinted to the finish line to seal their seventh straight win. This will be the fifth Jones Cup crown won by a Philippine-side. Northern Cement won the crown in 1981, San Miguel Beer in 1985, the RP Centennial Team in 1998, and Gilas Pilipinas four years ago. Even with the title on hand already, PH-Mighty Sports still has one more game to play tomorrow, Sunday, July 31, against Chinese Taipei B to formally end their Jones Cup stint. 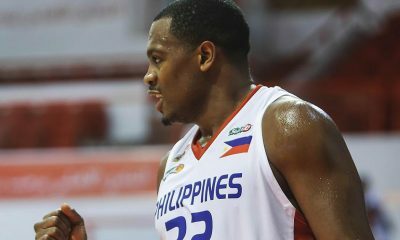 Philippines (80) – Thornton 20, Spencer 19, Singletary 11, Ferrer 9, Brickman 8, Macklin 6, Teng 0, Salvacion 0, Rodriguez 0. Quarterscores: 14-12, 35-27, 52-47, 80-61.